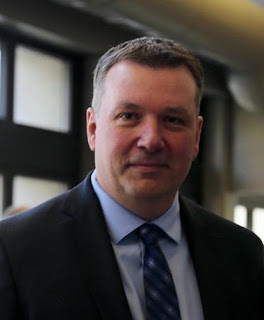 Former senior Nova Scotia RCMP Sgt Craig Robert Burnett has been convicted of stealing 10kg of cocaine from an exhibit locker. 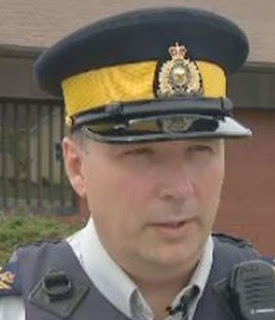 Burnett stole the drugs from the Nova Scotia headquarters in 2010 or 2011, and replaced it with another substance. He was convicted of seven charges in Nova Scotia Supreme Court, following 21 days of trial. The 51-year-old Burnett gave the cocaine to a friend, Scott Rowlings, who then gave it to a third man, Mike Kanasevich, to sell. The trio split the proceeds three ways, with Burnett netting about $100,000 cash in about six separate handoffs. Burnett had spent 24 years in the Mounties before being suspended with pay in July 2016 and then retiring with a full pension. The judge said he had no reasonable doubt Burnett stole the cocaine. Burnett was convicted of charges including breach of trust, stealing and trafficking cocaine, obstructing a police officer by counselling a witness to lie, and intent to mislead.